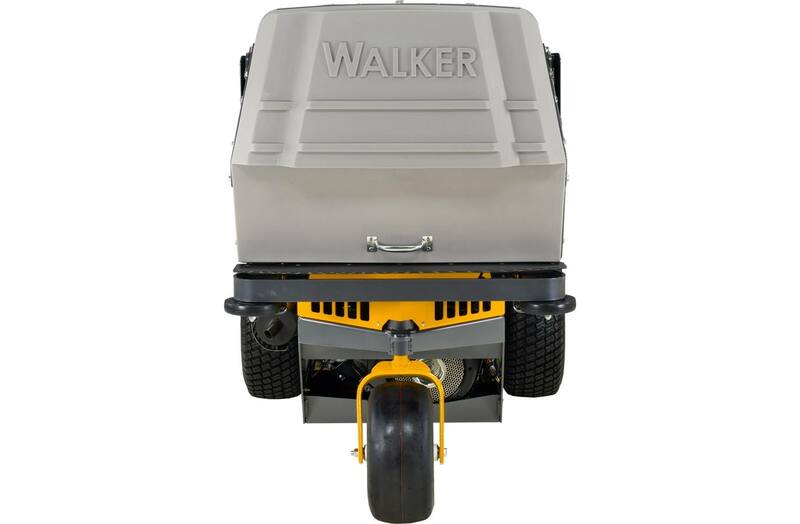 The S14i features the new Kohler Command Pro, ECH440. 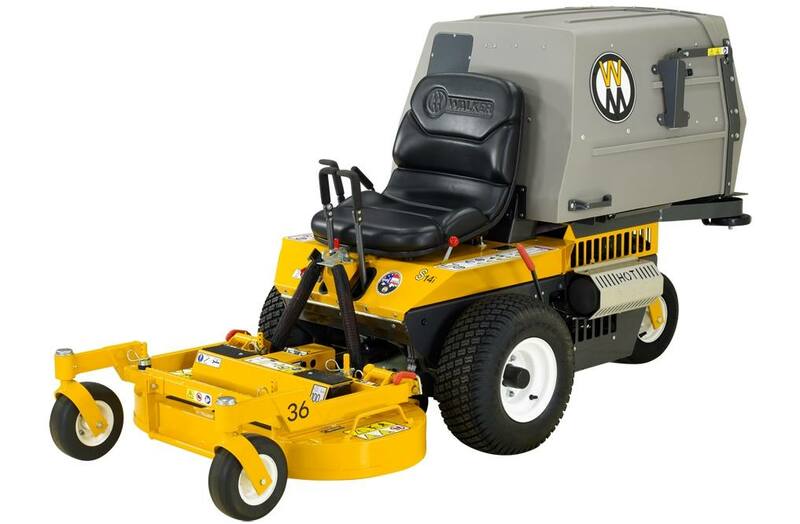 With an upgraded starter and fuel injection, the S14i has improved startability with lower operating fuel consumption. 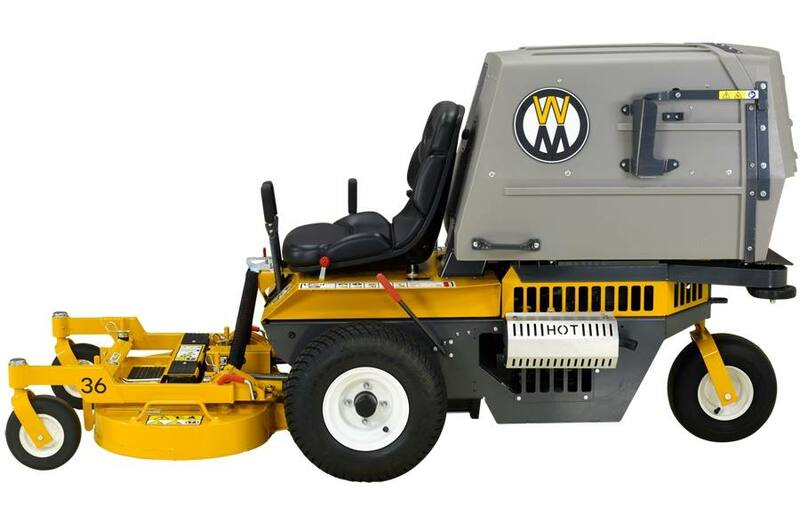 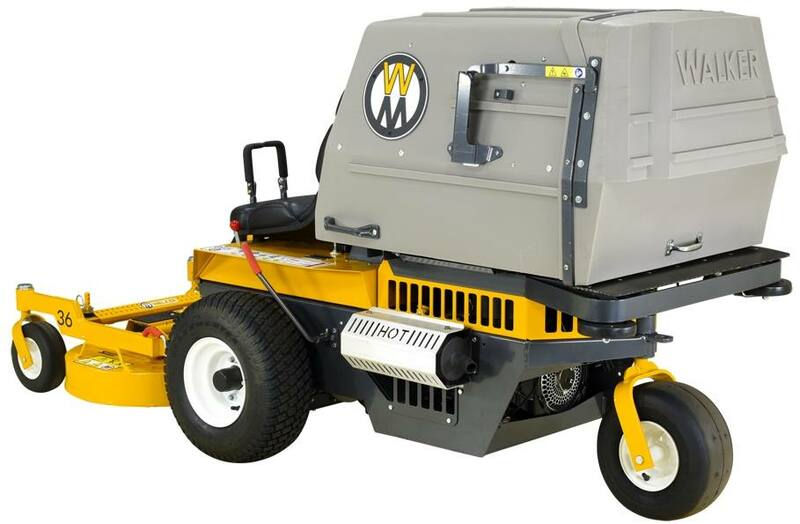 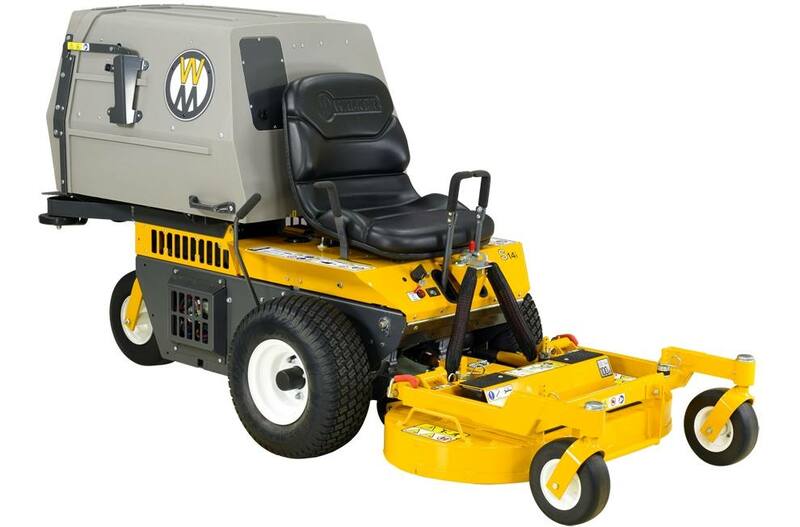 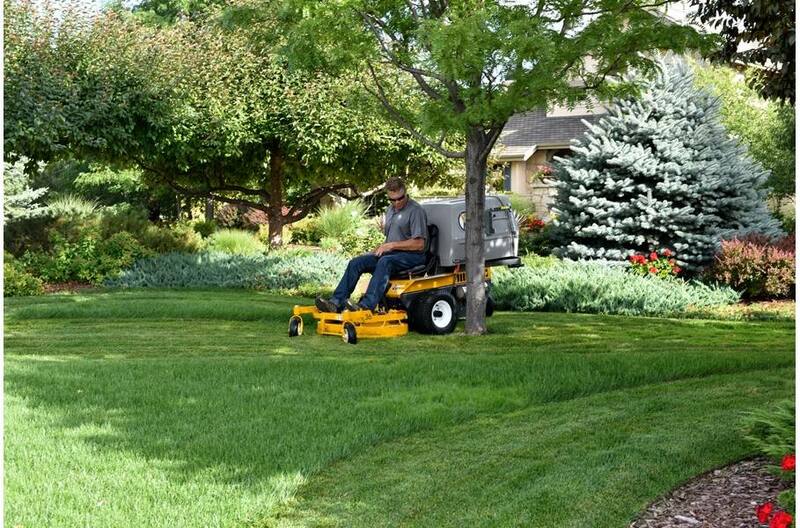 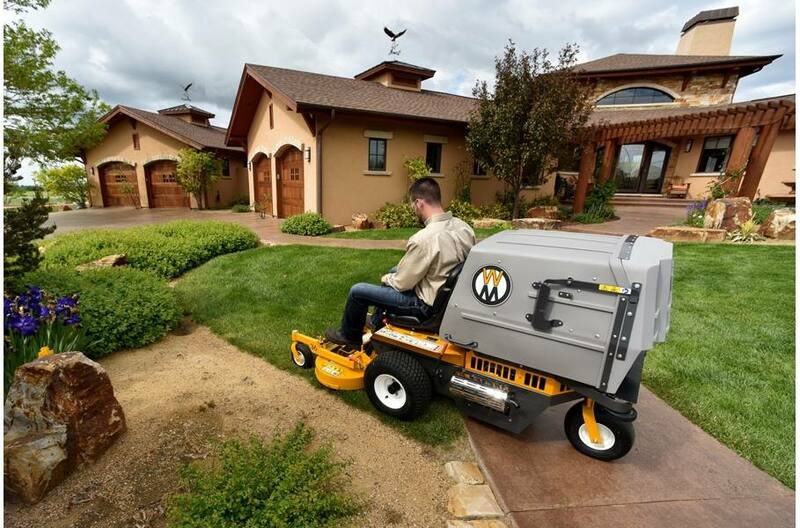 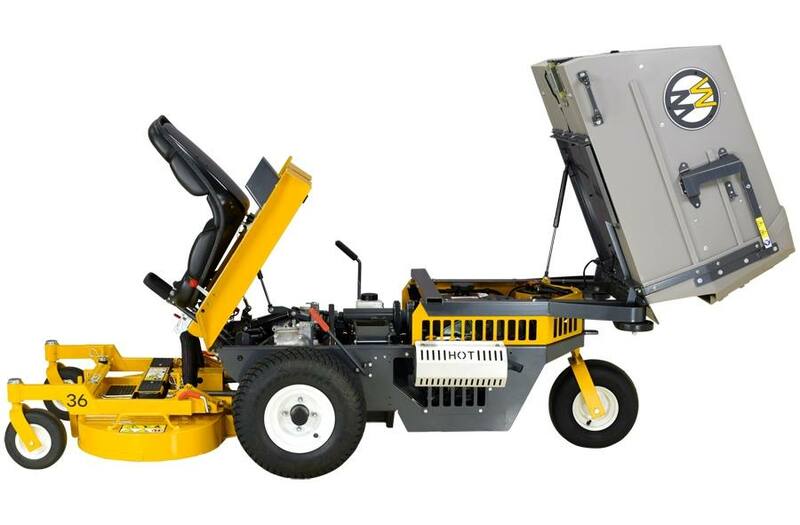 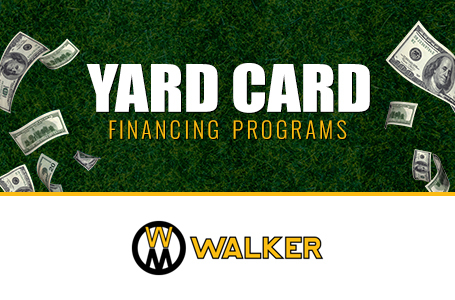 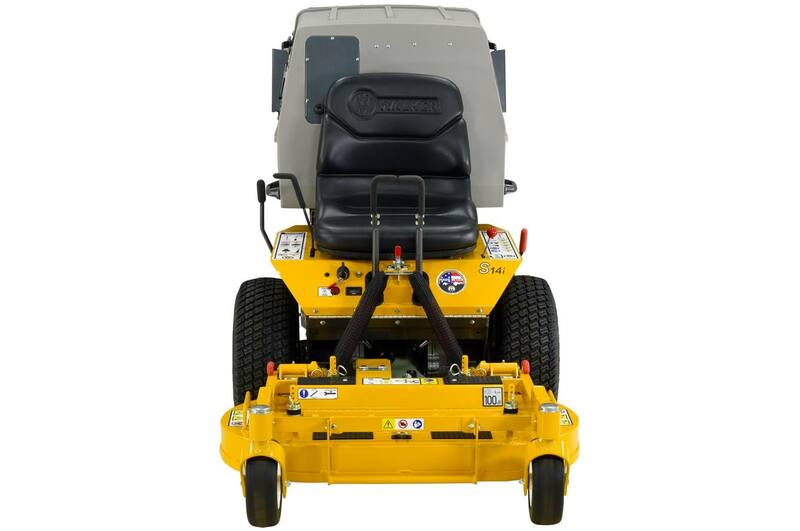 The patented Walker GHS Blower with Thru-Shaft PTO and commercial grade components makes the S14i a serious, entry-level commercial mower designed for residential properties.